Phil Tollestrup is a former Olympic basketball player as a member of the Canadian national men’s basketball team during the 1970s.Six feet, six inches tall forward. 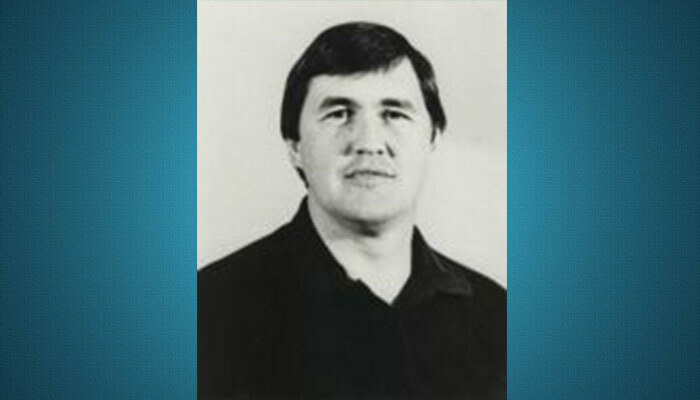 The native of Raymond, Alberta was later a member of his local basketball team which won the provincial youth basketball championship in 1967 and ’68. He played college basketball at Brigham Young University, and was a teammate of Cougar and Yugoslav legend Kresimir Cosic. He then played an additional year of college ball with the University of Lethbridge Pronghorns where for 1972-3 he was named Male Pronghorn Athlete of the Year and a CIAU All-Canadian. He then played professionally with a club in the Spanish first division for the 1973-4 season, Saski Baskonia – TAU Cerámica. 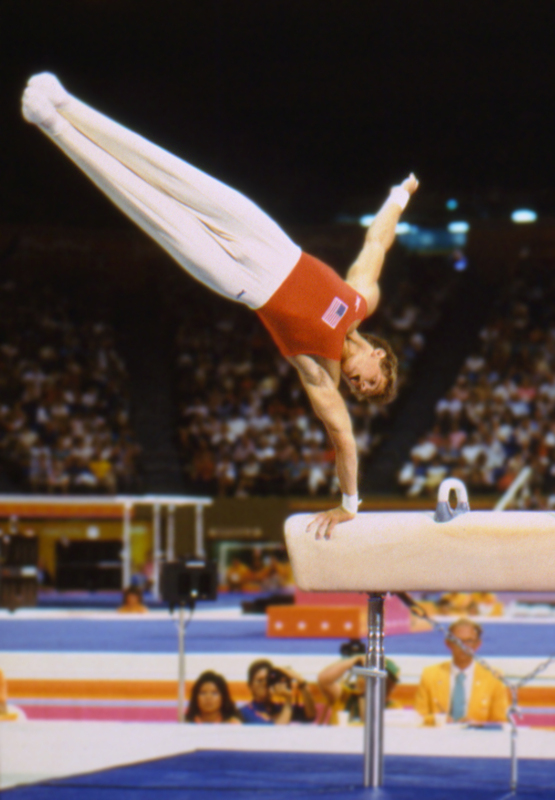 Tollestrup participated in the 1971, ’75, and ’79 Pan Am Games, 1973 World Student Games, the1974 FIBA World Championship, and the 1976 Summer Olympics. He finished the Olympics as the tournament’s 3rd leading scorer as the Canadians finished just out of the medals in fourth place. Tollestrup coached McMaster University from 1978 to 1980. He then turned to teaching school and coaching youth basketball in the Southern Alberta communities of Milk River, Stirling, and most recently Magrath where he is the Magrath High School head coach. He has been inducted into theAlberta Sports Hall of Fame, Canadian Basketball Hall of Fame, Raymond Sports Hall of Fame, and Pronghorns Hall of Fame.